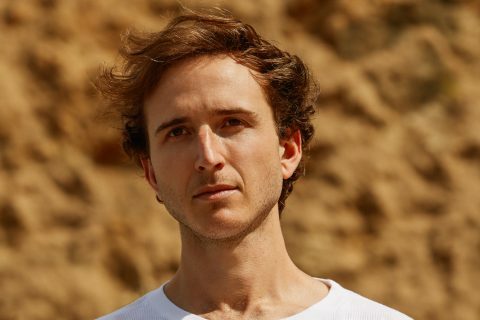 RL Grime has finished his new album so get keen! 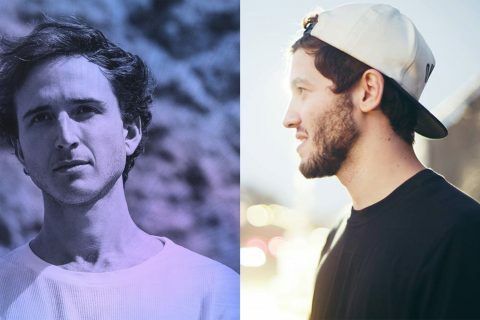 Trap heavyweight and an all time favourite RL Grime just dropped some pretty damn exciting news on his socials a few hours ago. His album is finished, polished and he’s dropping some brand spanking new music this Friday! Can’t contain your excitement? Neither can we. 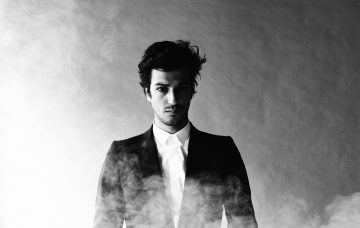 The forward-thinking LA producer has had a massive career so far and has always raised the bar in the Trap & Bass scene. 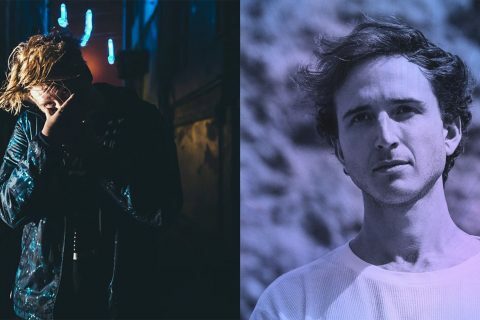 RL Grime’s teamed up with a number of big names and has cemented his place in the industry as a strong and innovative artist. 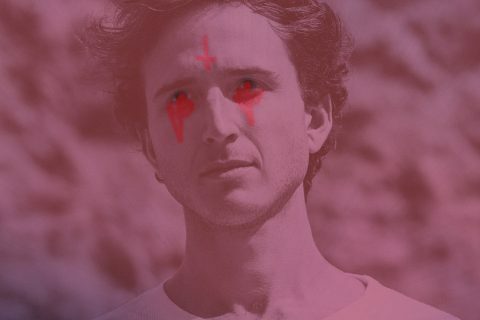 RL Grime hasn’t given us much to go on regarding his album and we’re not sure what to expect but either way, we know we won’t be disappointed. 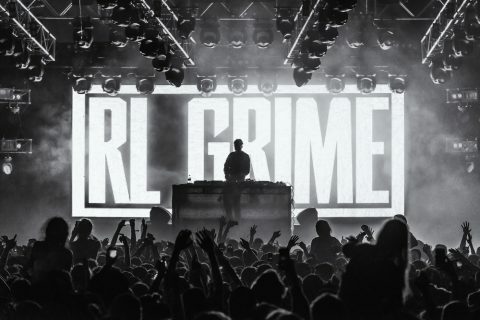 Wether he’s pushing boundaries or making punchy Bass rollers, we are in for a real treat.